So I’m back on the road traveling all over the place with work after a very lovely Christmas! Although this means I’m away from family at this festive time, it does means that I get to visit lots of lovely lush stores. So this week I have found myself in Chichester. Chichester is a lovely city and an awful lot bigger than I was expecting. If you like shopping you will defiantly like it here as it has a huge variety of shops. 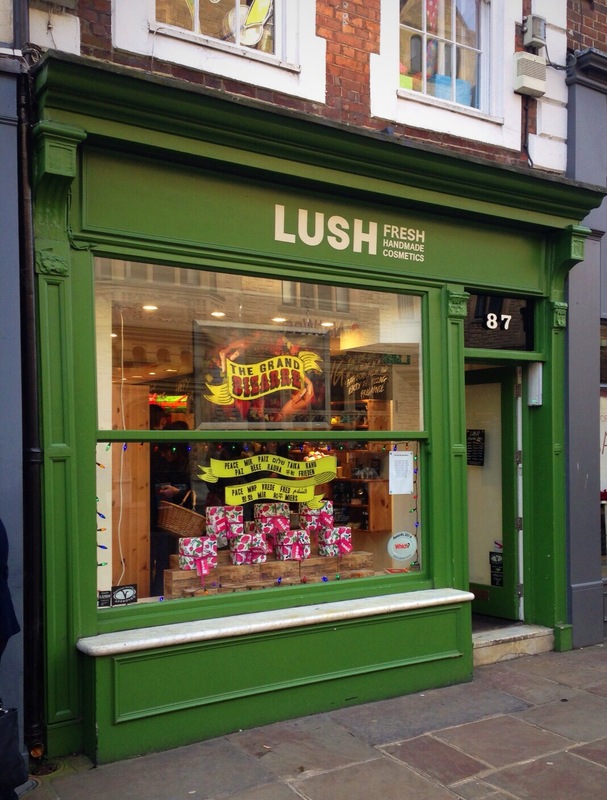 Lush Chichester is one of the cuter more old fashion looking stores. I actually prefer these type of shops to the much more modern grander ones. Aswell as looking very picturesque I find these type of stores are very cosy and homely. I almost feel like I’m shopping in someone’s front room. 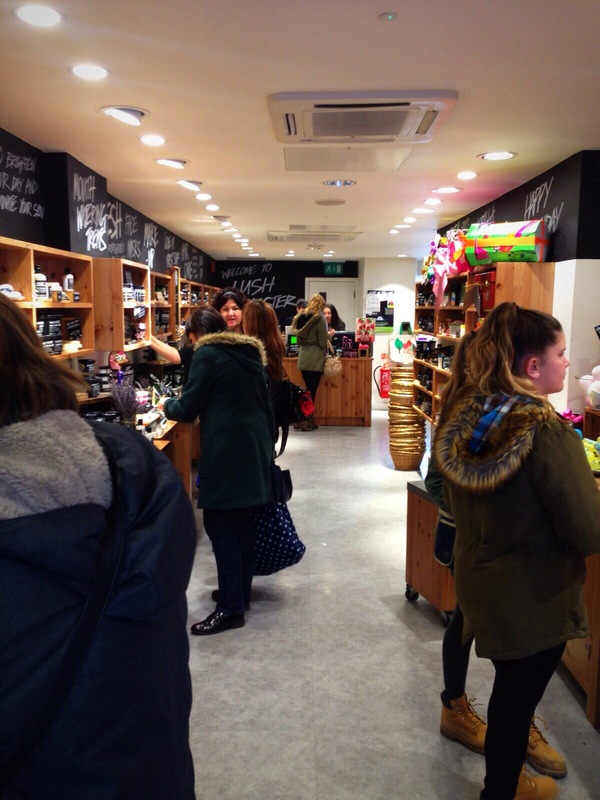 Compared to a lot of other lush stores that seem to be getting bigger and bigger, lush Chichester is defiantly one of the smallest shops I have been in. It’s size does not stop it though from displaying the wide variety of products avalible at the moment, in and efficient and Eye catching way. After having quite a large haul on my very recent Boxing Day lush trip. I had to use a lot of self control when visiting lush Chichester to make sure I didn’t end up with a very full basket. I was very surprised to find that lush Chichester still had some Boxing Day sale items left (although not very many) and had very cleverly displayed these all together at the front of the store. This made it very easy to find and shop these (especially with how small the store was). I managed to pick my self up a cranberry face mask as a hot oil hair treatment both with 50% off. The staff where a little quiet compared to some of the other stores that I have visited. However I’m sure they have all had a very busy few days and are just indeed off a good pamper and a day’s rest themselves. 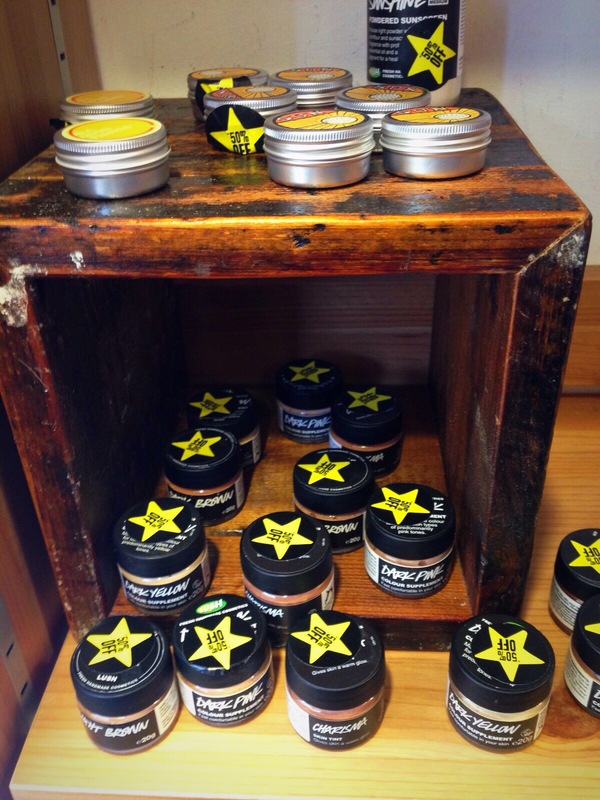 Overall lush Chichester is a beautiful little store and I can’t wait to come back and vist again.